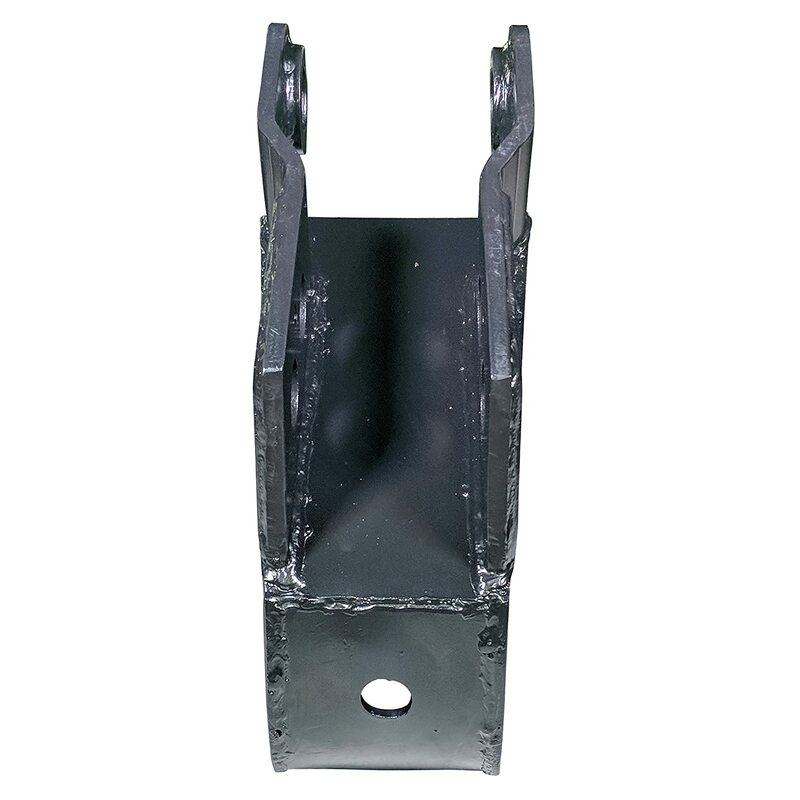 Fits Titan Fronthoe Excavator Attachment. 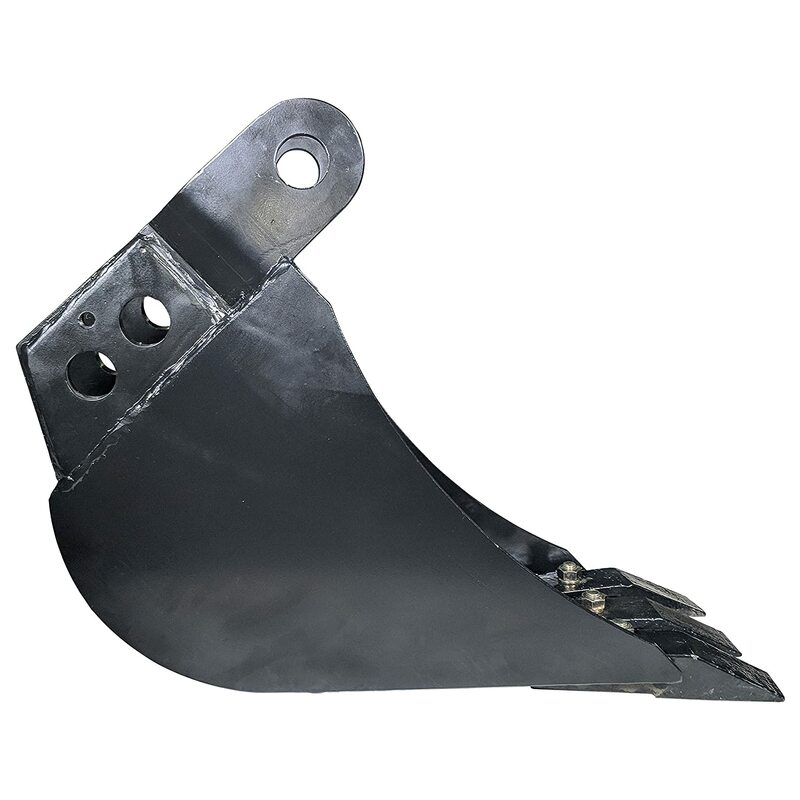 Drainage holes in bottom of bucket. 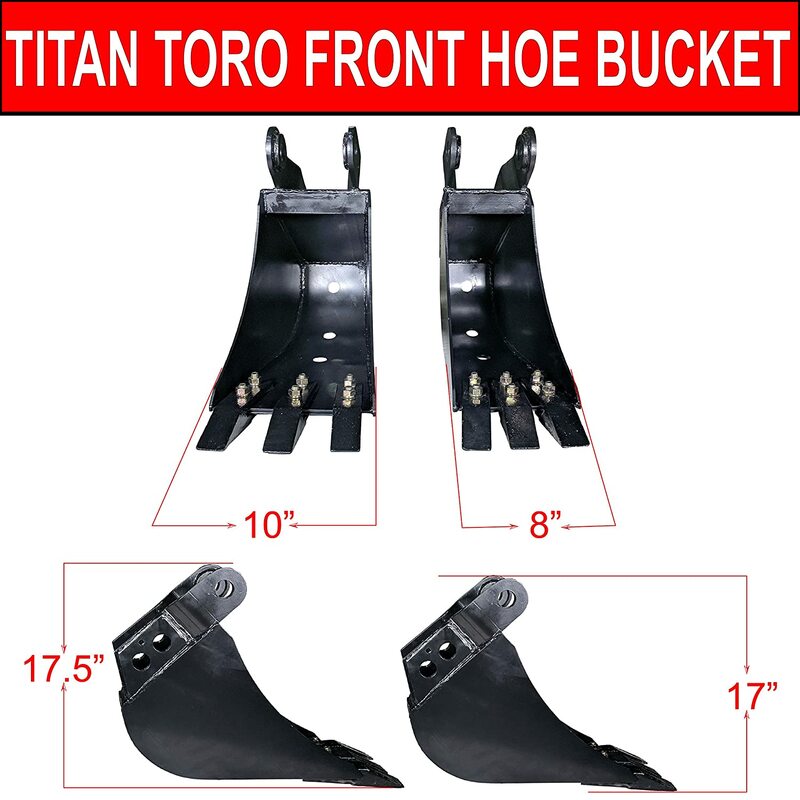 Fit this bucket to your fronthoe or backhoe excavator and get the job done! 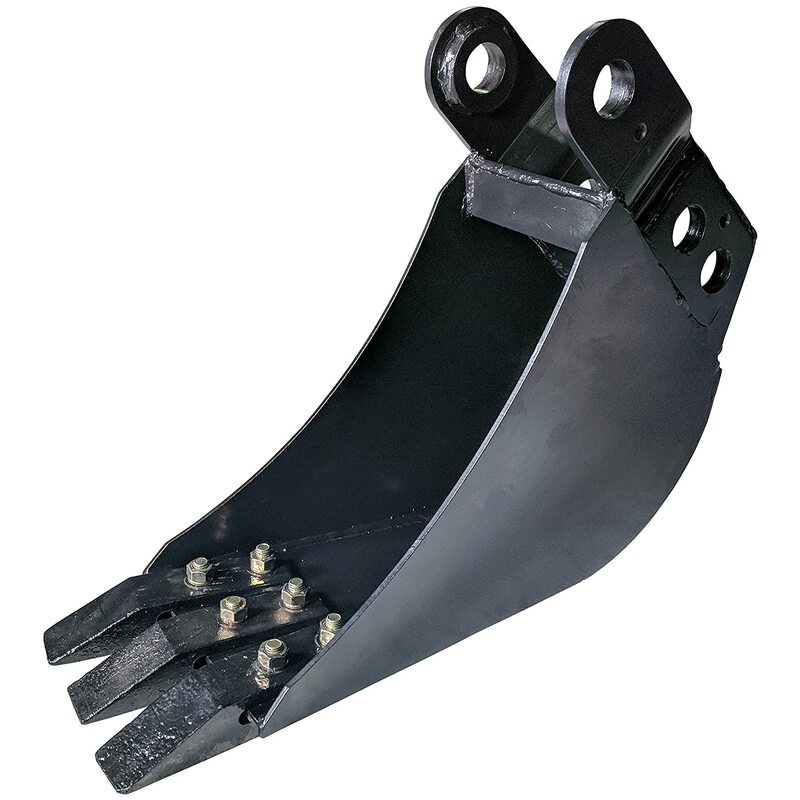 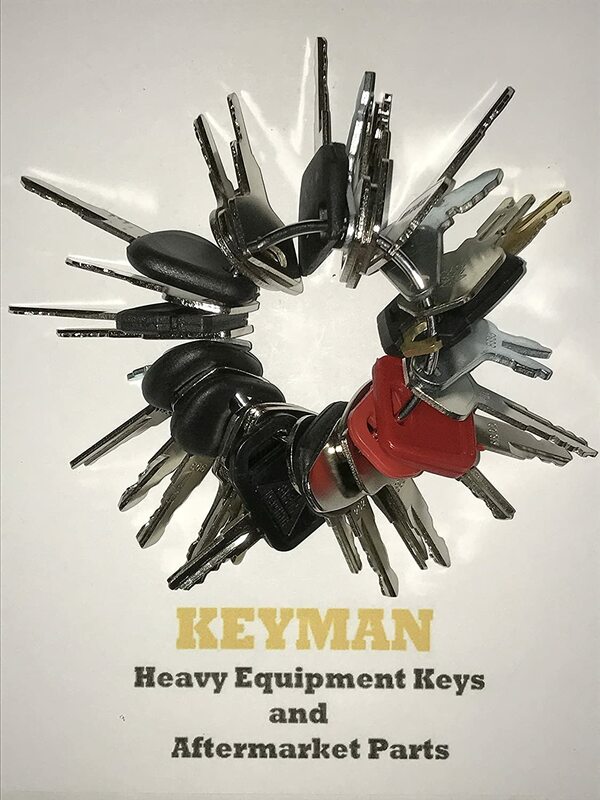 Designed to work with the Titan Fronthoe excavator attachment for Toro Dingo loaders but can be used with any excavator equipment that matches the pin spacing. 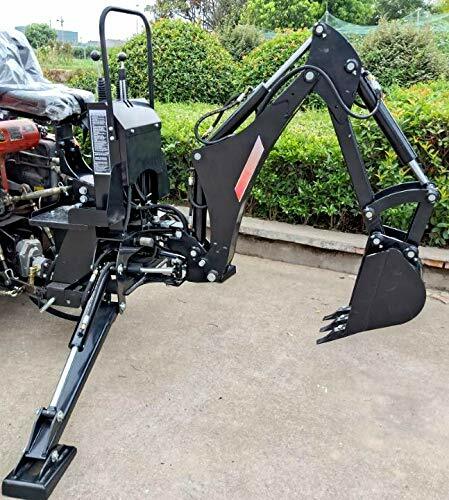 - Fits Titan Fronthoe Excavator Attachment. 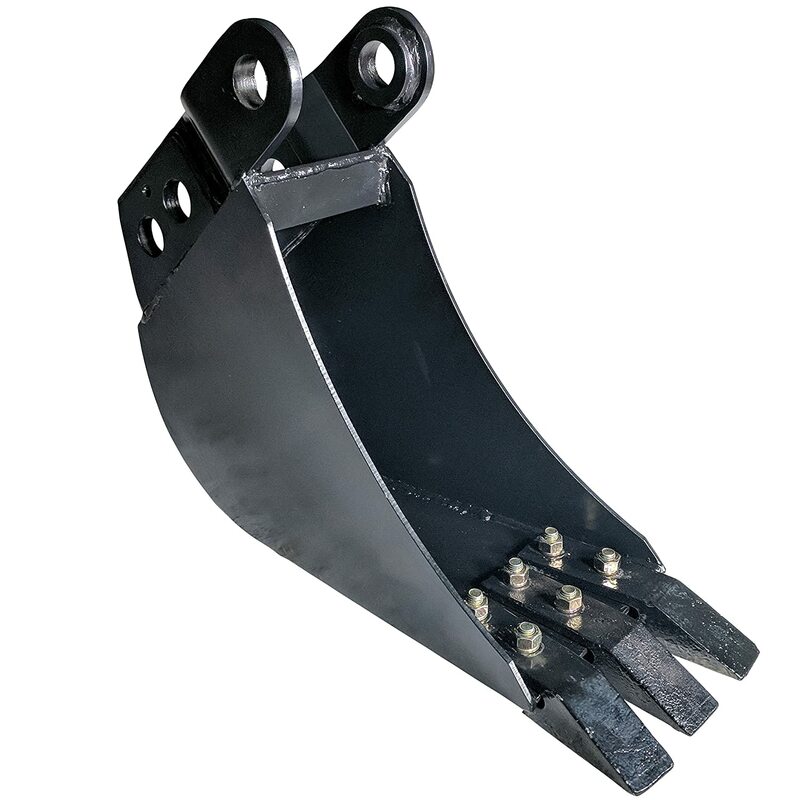 - Drainage holes in bottom of bucket. 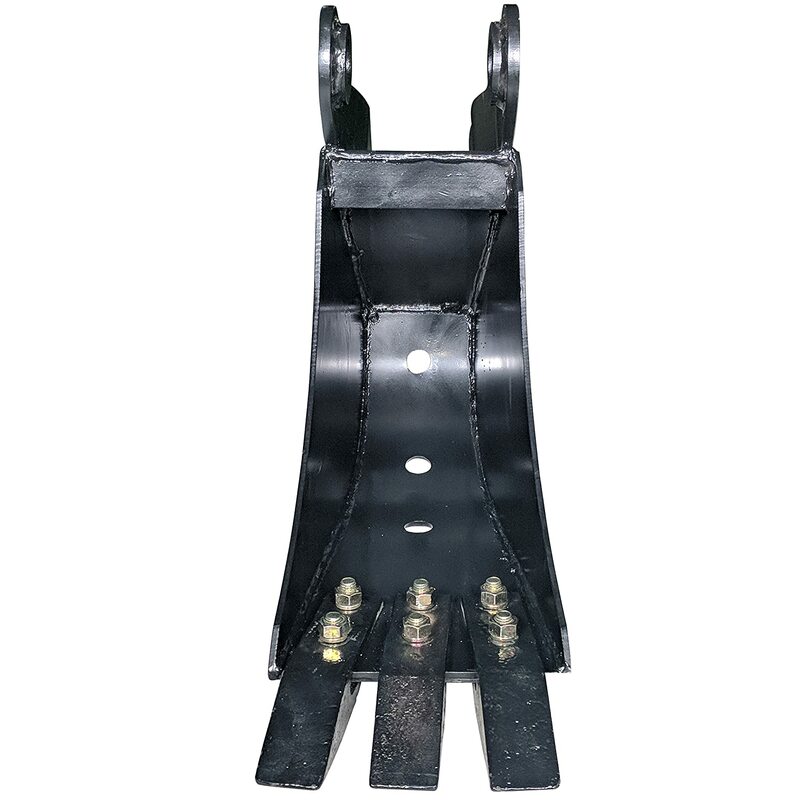 - Center of top pin to 1st hole: 6-1/4"
- Center of top pin to 2nd hole: 8-3/8"
- Inside of tabs at top pin: 4-3/8"
- Inside of tabs at bottom pin: 3-5/8"